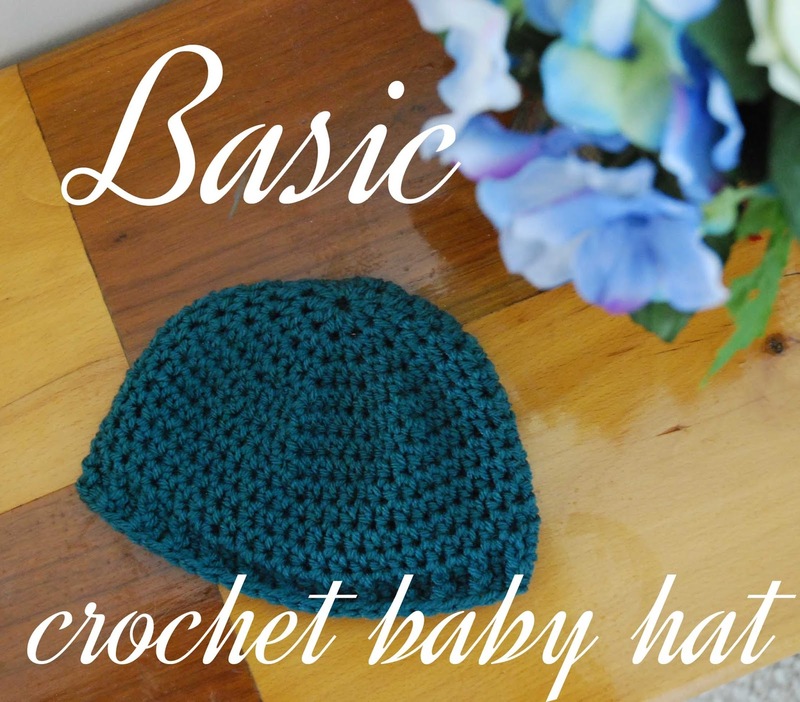 I made a little baby hat tutorial! This is just for a basic hat, I wanted to teach myself how to create a hat for a little one, since I'm going to, you know, have one of those soon. I think I'm on a baby hat kick. I've got ideas for two more, and also I really want to make some baby leggings. I've heard they are really useful because you don't have to remove them when changing a diaper, and babies legs can stay warm. Anyway, you can download the pdf for this basic baby hat here, or you can view it on my youtube channel (or hit play below). Hope you like it!